The youth asked for a costly smartphone to play the game. There seems to have been another negative incident that seems to have thrown up the name of PUBG in the mix of things. 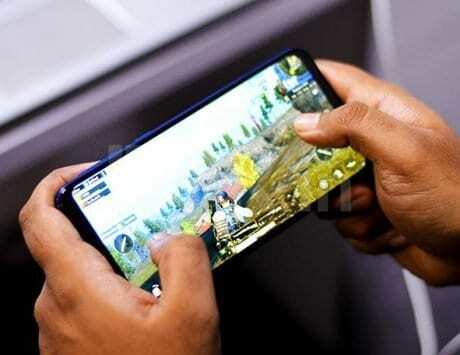 An 18-year-old boy, of Kurla’s Nehru Nagar area of Mumbai commit suicide when hi family refused to pay up for a costly smartphone for him to play PUBG on. 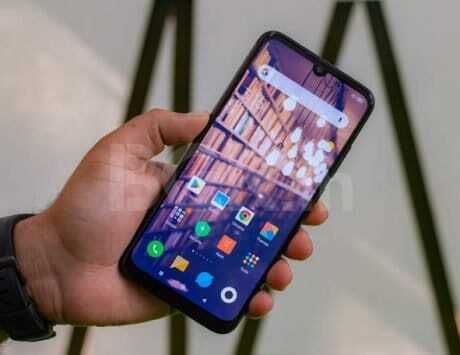 He had asked for a high-end smartphone that cost Rs 37,000, while the family argued that he will only be given upto Rs 20,000 for one. The teenager apparently distraught by the turn of events, killed himself in the residence. The police has registered a case of accidental death and further investigation is underway. The success of Bluehole‘s PUBG, which has over 200 million players, has been turned into an esports event as well. The game was recently declared as the best game of 2018 on the Play Store by Google. The desktop version of the game received similar accolade by being one of the top grossing titles on Steam. 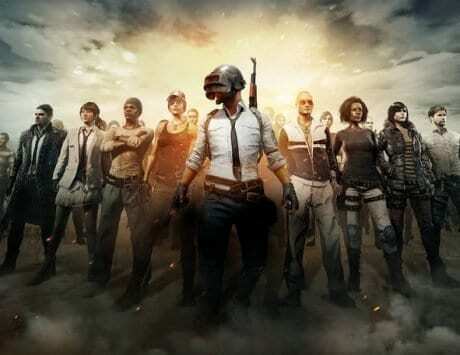 The popularity of PUBG can be seen in the social culture as well with people starting PUBG themed restaurant and some going as far as to have a PUBG themed wedding as well. While the game has reached new levels of popularity, it has been in the limelight for the wrong reasons more recently. There have been instances of people losing mental stability after playing the game for several hours at a single stretch. 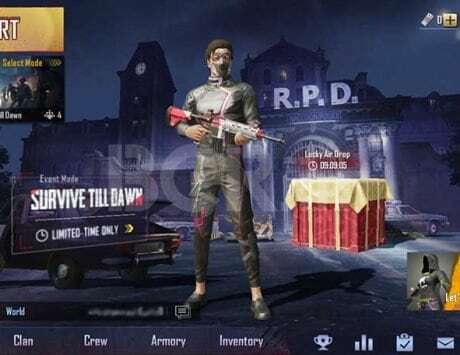 According to a report, a fitness trainer in Jammu has lost mental balance after playing PUBG for 10 days. The doctor treating the fitness trainer said he is still influenced by the game and will take some time before gaining his normal mental state. 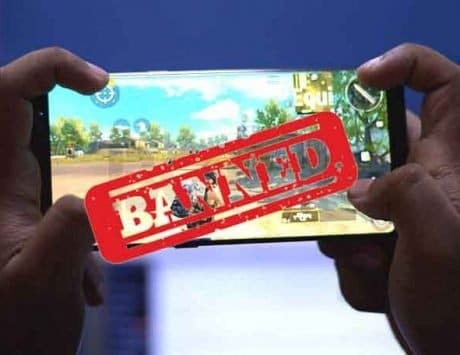 More recently, the Gujarat government banned the game from it schools and the Vellore Institute of Technology (VIT) announced a ban on the game inside its campus in an effort to keep students focused on education. Even a 11-year-old boy has moved court to seek a ban for the game.